My last full day in the UK for three and a bit weeks. There might be a photo from the airport tomorrow, but if there’s not this is the last of 117 consecutive UK pictures: not the longest run I’ve had but it does seem a while since I was last away (Germany, late November). 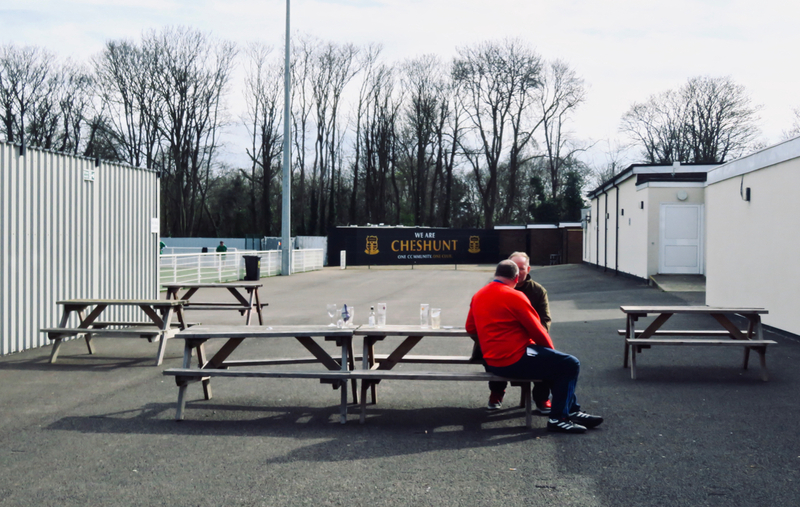 It being Saturday, I went to the football; the ground is (as you can see in the background) Cheshunt FC, but the home team today were FC Romania, who groundshare there. This picture does not show that at all, but I like the red of the guy’s top against the muted tones of the stands and tarmac. 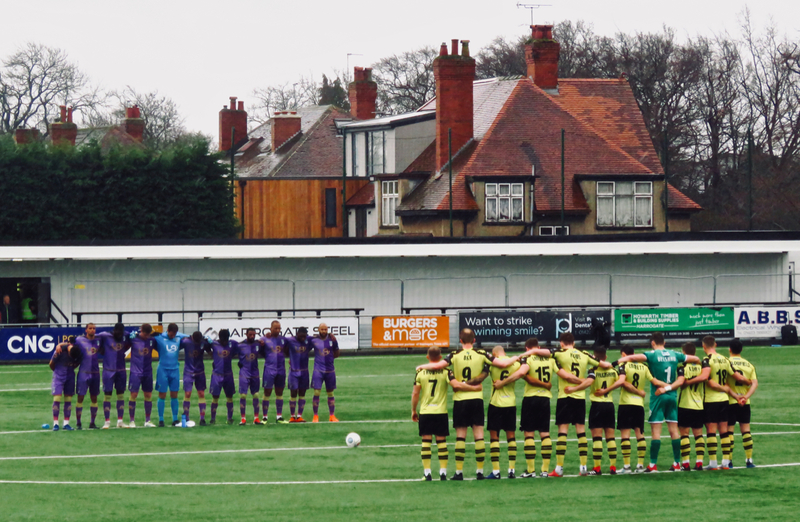 The 22 players of Maidenhead United FC (in purple) and Harrogate Town — along with the 1,105 people watching the game they’re about to start — hold an impeccably observed minute’s silence for the 49 victims of terror in New Zealand. May they rest in peace. It’s a picture of some aesthetically pleasing trees, honestly. 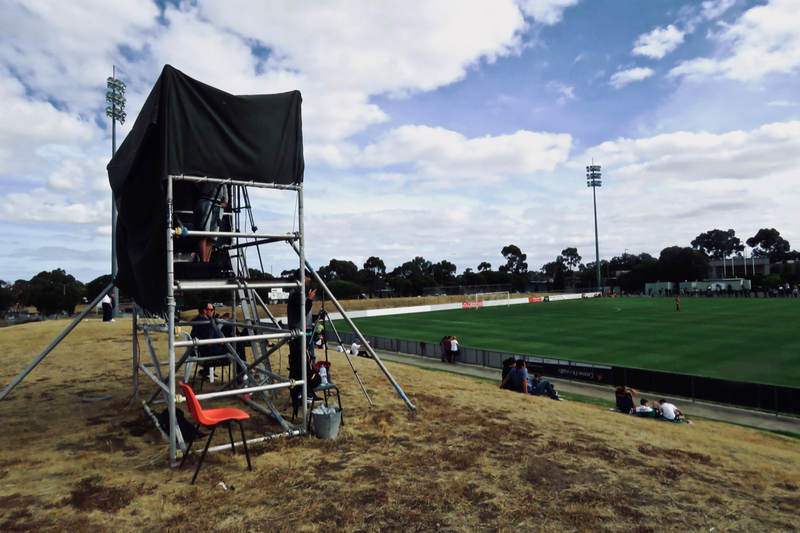 Well, there are enough footie pictures on this blog already, aren’t there? 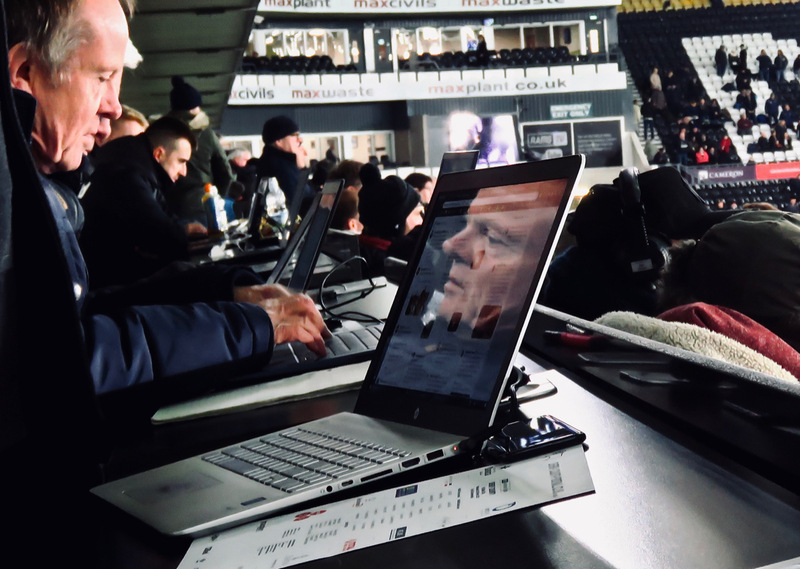 Yes, there have been a lot of football matches in my 2018 — 55 to be precise. But they can be fertile ground for photography, particularly on a beautiful, sunny day like today. Huddersfield Amateur were the hosts, playing in the ‘Argentina’ kit and winning 4-0. 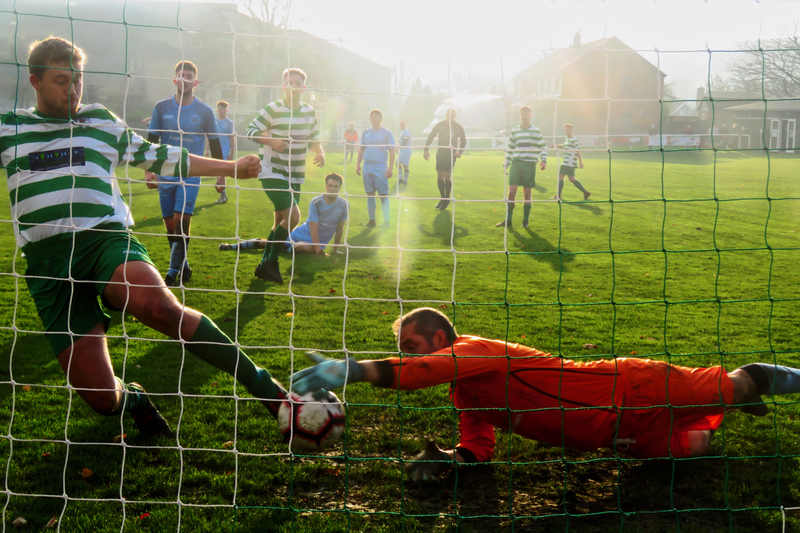 No apologies for including the football shot today — firstly because I like this one, a matter of being in the right place at the right time, perhaps, but the light is good (despite the splodge of flare in the centre). 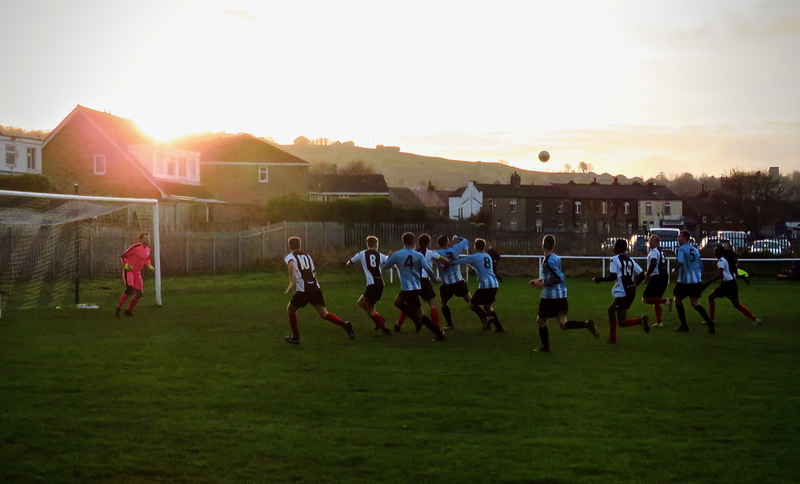 And also because this is my namesake team scoring, in green and white; Whitworth Valley FC. The opposing keeper nearly reached it — but not quite. 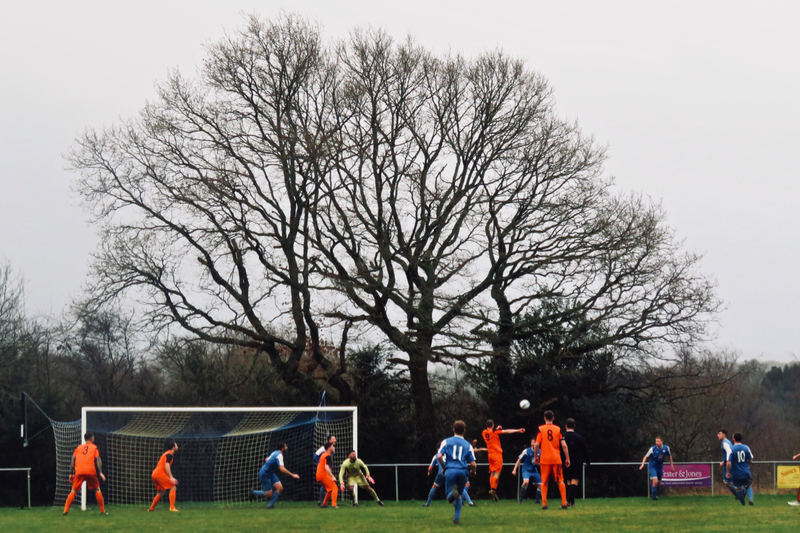 This was the fourth of many goals that went past him today. And yes, there have only been 25 minutes played. With this shot, the well-named, but otherwise not very exciting, town of Whitworth also becomes named location number 250 on the blog. So that’s one new place every 10.5 days or so — that is a decent amount of variety. 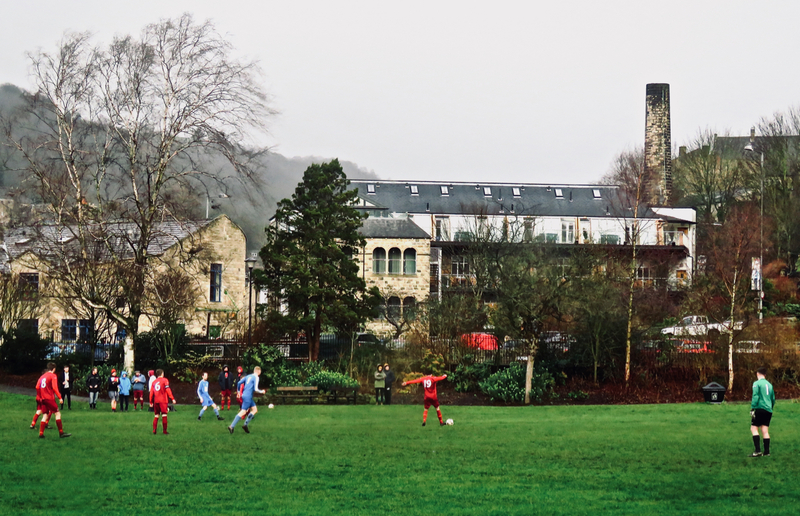 Football, and landscape…. a mix that does for me at the moment, though I hope you’re not getting too tired of it. 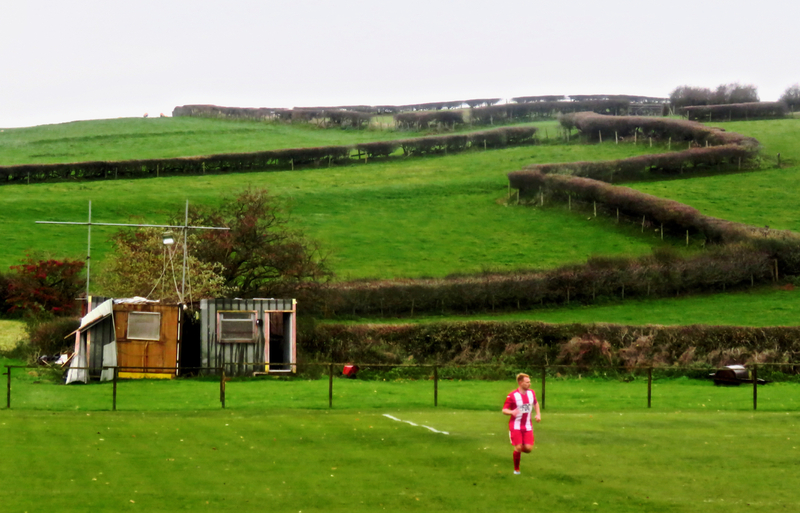 I liked the wavy hedge and the bijou executive accommodation (well, maybe it’s not that) behind one corner at Slyne with Hest FC of the West Lancashire League. 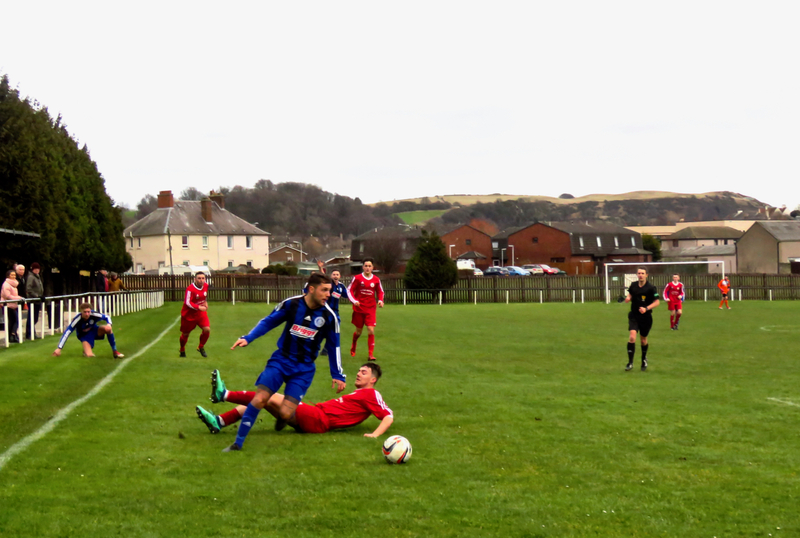 Excellent game too (4-3 to the hosts).